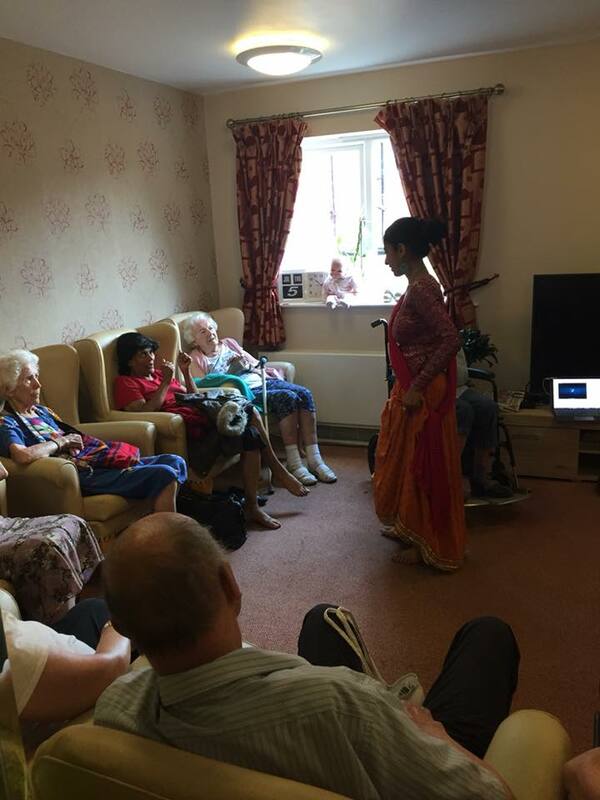 We very much enjoyed watching some beautiful Indian folk dancing performed by a lovely dancer the other week. 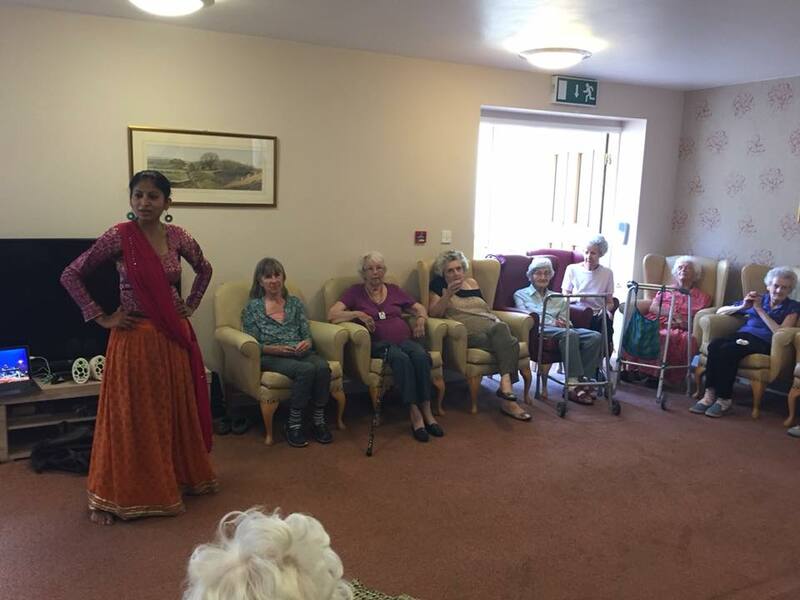 We also had a go at dancing ourselves! 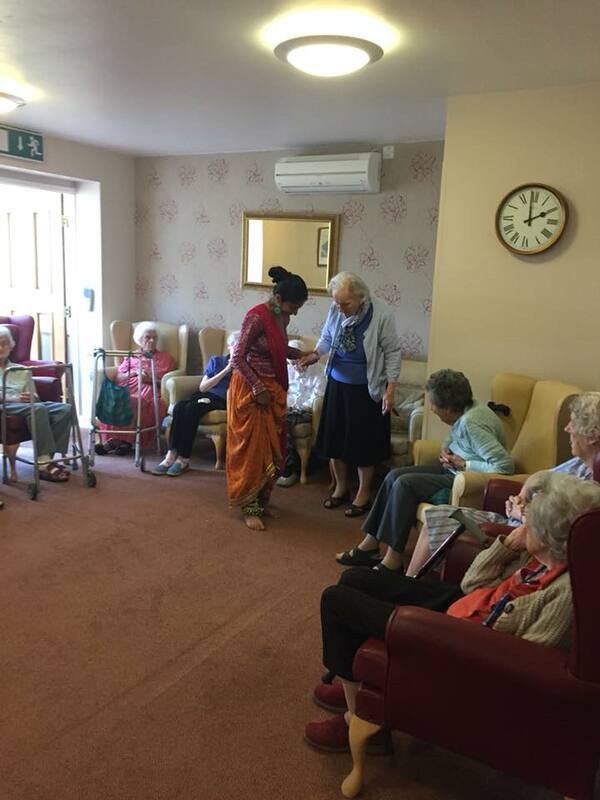 Many of our residents love to dance and it’s so fun learning about other cultures. 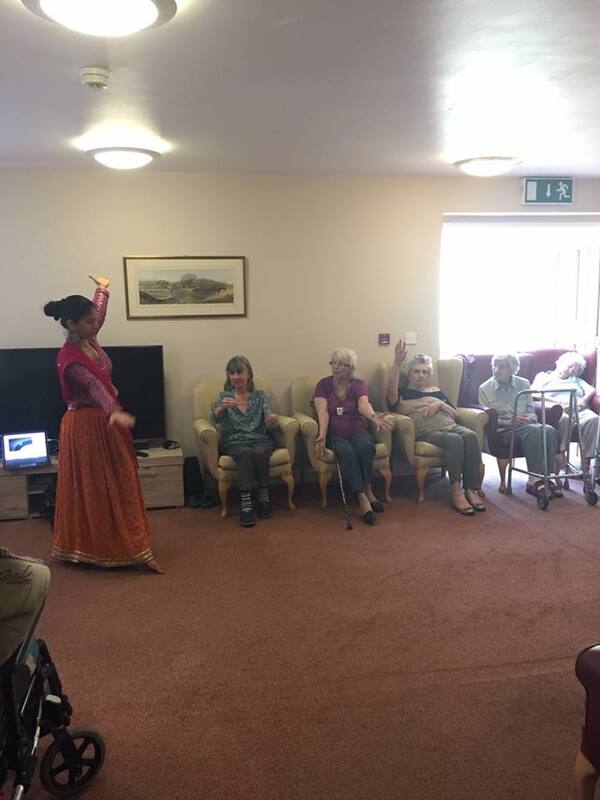 Some of our visitors joined in too, it was such a lovely afternoon. 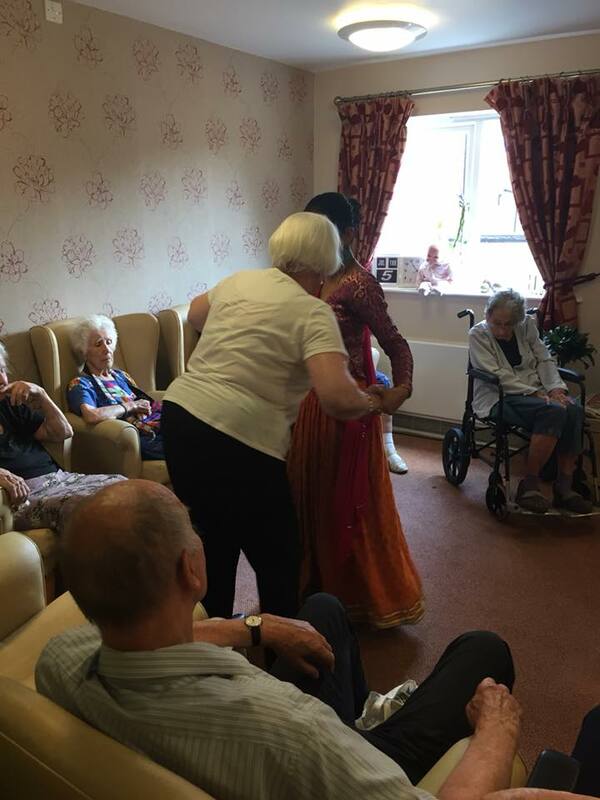 Dancing is a great way to socialise and keep active. Carers Week 2018 Oh I do Like to be Beside The Seaside!